1 Bedroom Flat For Sale in Daventry for Asking Price £100,000. 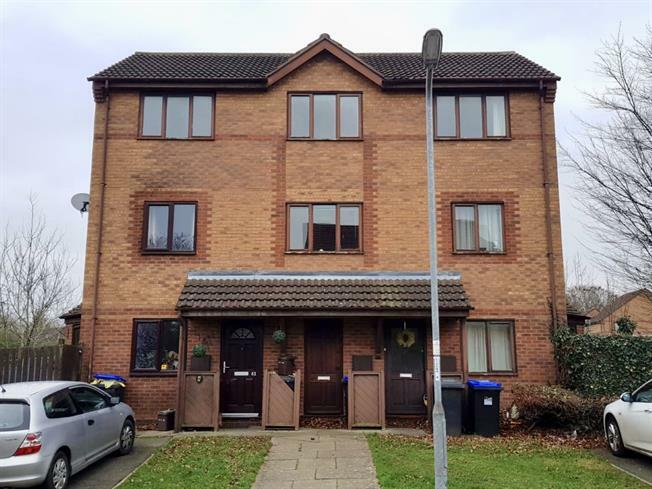 Get on the property ladder with this one double bedroom top floor flat which is offered with no onward chain! The property briefly comprises of entrance hall with large storage cupboard, spacious living room, separate kitchen, large double bedroom and family bathroom. The lease was 125 years from 16th April 1992 and now has approximately 99 years remaining.